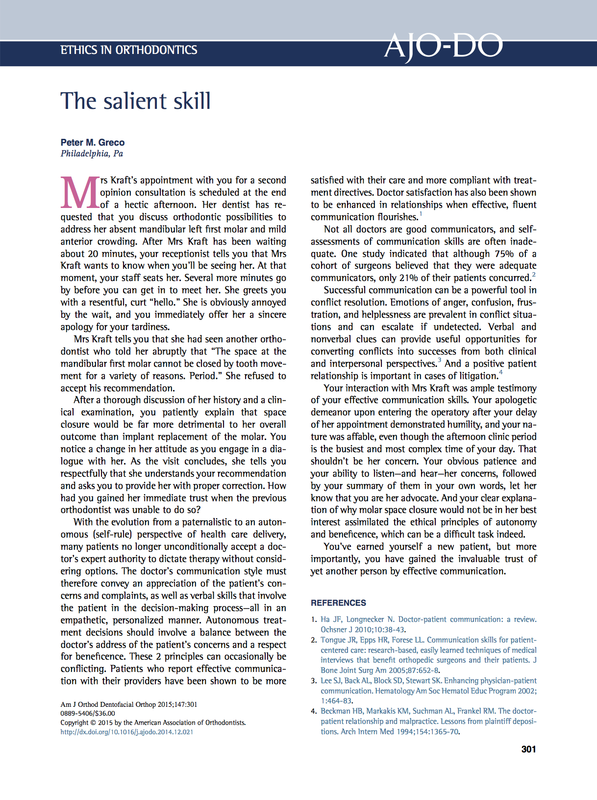 The above introductory paragraph from Dr Peter Greco’s article in AJODO earlier this year illustrates the importance of high-level communication skills required by doctors this day and age. Not everyone is a good communicator, although we would all like to believe so about ourselves. Case acceptance rates as well as clinical success in orthodontic treatment throughout the lengthy treatment period are highly affected by the orthodontist’s communication skills in explaining our diagnosis, treatment plans and the necessary treatment instructions to both patient and/or parent. 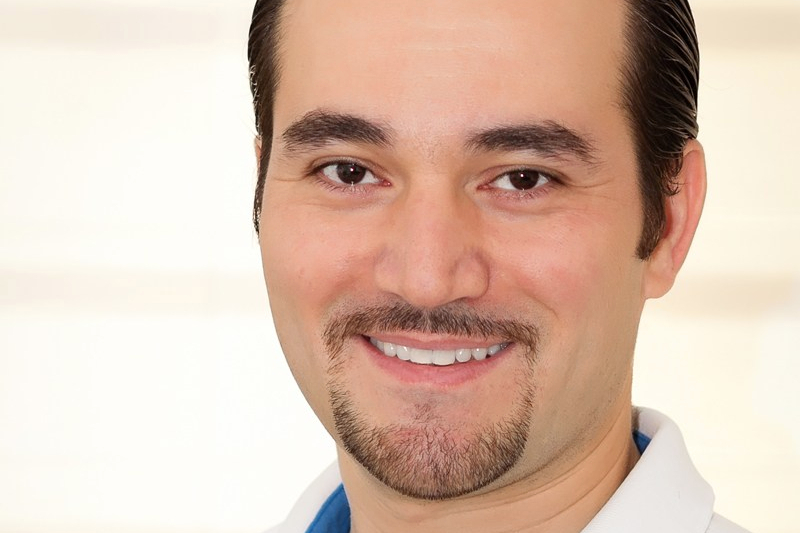 It is imperative for us as orthodontists to ensure that our communication skills – and those of our team – are at a high level of clarity and consistency along with an empathetic manner that can be re-assuring and confidence-building for our patients. There are many ways we can build-up our practice and skill in this regards, from books, special courses, etc.. but possibly the best approach would be to observe and learn form Master Communicators in our field. That is the surest and best way to learn any skill. I encourage you to read Dr Greco’s article in the AJODO below and take action accordingly.